Pollock is the 5th most consumed species in the U.S., and is very versatile, used in everything from fish sandwiches to fish & chips and even surimi (imitation crab)! Our ability to control hydration and workmanship are the foundation for the success of our Pollock program. 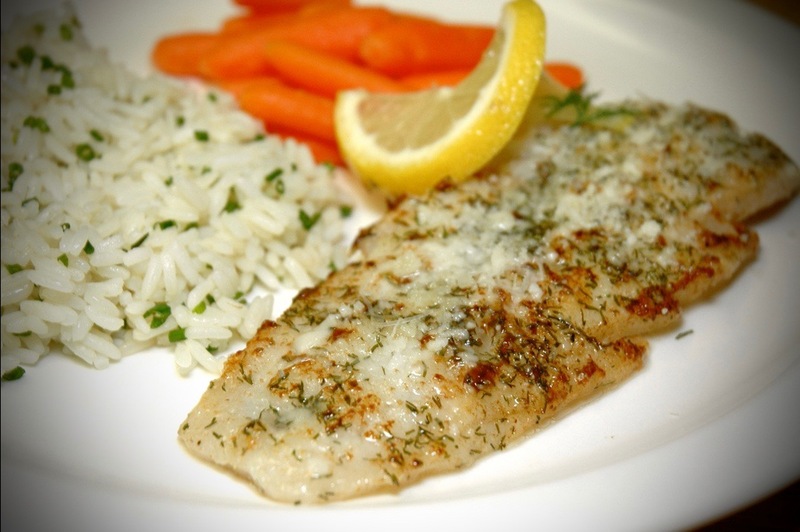 Western Edge Seafood is well known for our quality-minded approach to seafood items. Our Pollock fillet is processed in China from frozen at sea raw material with tightly controlled specifications. We have a high emphasis on workmanship, controlled STPP application, and proper freezing temperature. We understand that not all STPP additives are the same and approve only certain brands for inclusion into our product. Western Edge Pollock also features the unique packaging presentation that creates and builds customer loyalty and repeat orders. Many Pollock brands are over processed with no attention to these key points, resulting in a final product that will fail the end user and bring complaints about taste and fillets "falling apart" upon thawing. Western Edge Pollock is designed to deliver product performance and satisfaction while remaining price competitive against other brands.